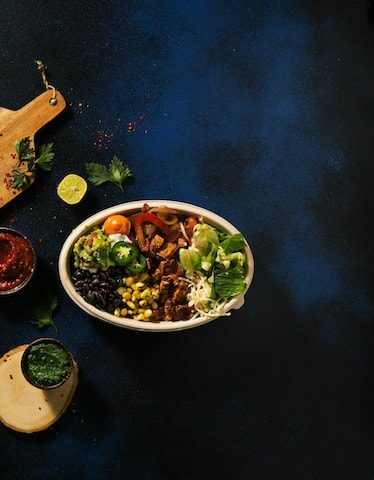 If you feel nostalgia towards Chipotle Mexican Grill each time you leave the US, you’re going to instantly fall in love with this new eatery. The only catch, it’s vegetarian! 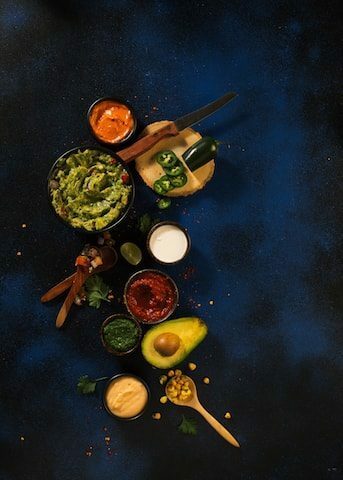 From a very similar – and fairly unique to Mumbai – way of you moving through the counter as you prepare your mains to the tastes that will tickle every taste bud, the New York Burrito Company is a great way to indulge in some quick Mexican food. 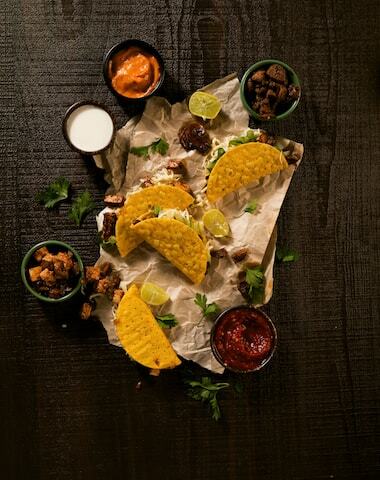 Nestled between two larger establishments in one of the city’s busiest areas, this eatery –while staying true to its Mexican roots – brings to the table food with a touch of Indian. Here’s why you should make a trip to the New York Burrito Company sometime soon. The roomy interiors. A mammoth mirror to your left as soon as you walk in immediately gives the place a much roomier feel. Add to that well-spaced out tables with lightly-painted walls and wooden furnishings, and you’ve got yourself a fairly quiet sanctuary in the midst of the hustle and bustle of the city. The set plates. You can rarely go wrong with the basics. Set yourself up with some tacos, nachos, and chips with guacamole to start. While the first two are definitely palate pleasers, it really is the guacamole that takes the cake. 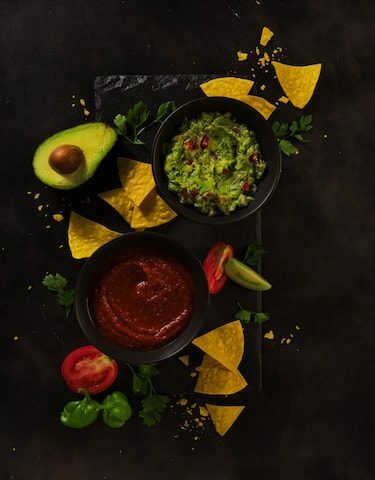 Crafted from fresh Hass avocados and blended with the right mix of spices, it’s an absolute delight – something you’ll want to have with not just the chips, but during the course of your meal! More culinary surprises. From the Dragon fruit lemonade (a fruit I learnt is actually indigenous to Mexico) to the selection of burritos as well as the burrito bowls, the menu that is curated by Mexican chef Delio Armin Puerto Ceballos is flavoursome, fresh, healthy and most importantly, delectable food of which you will savour every bite! The French Connection, On A Plate!